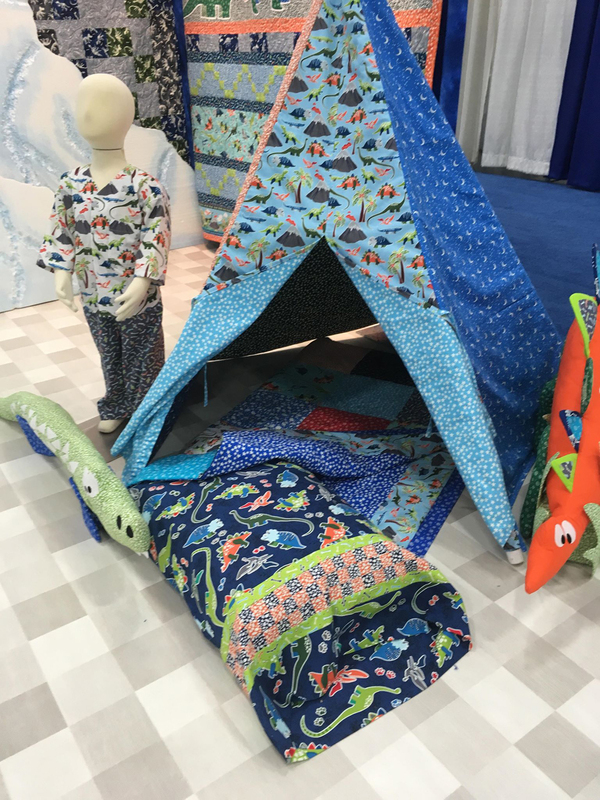 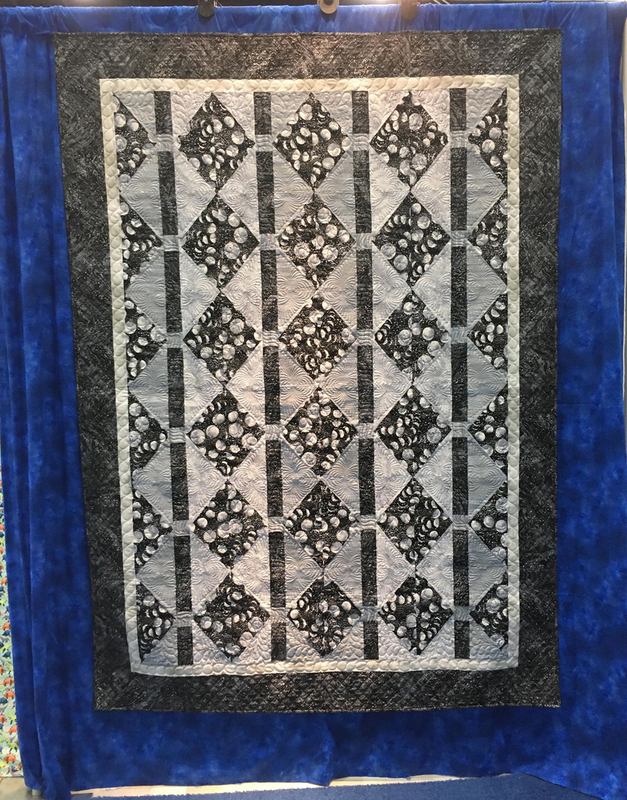 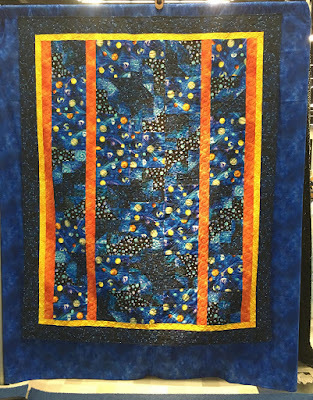 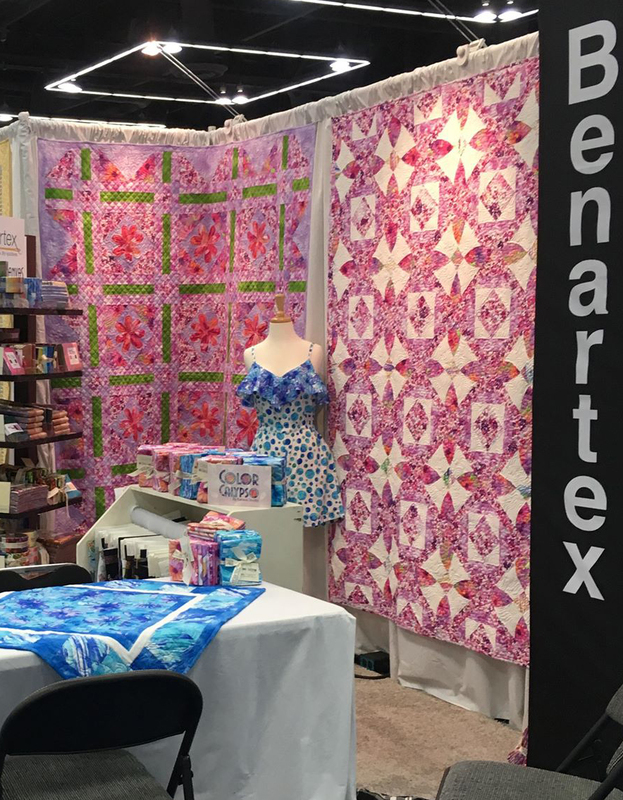 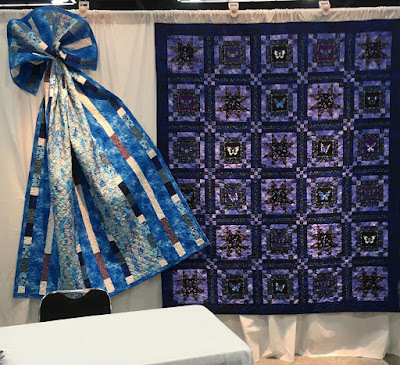 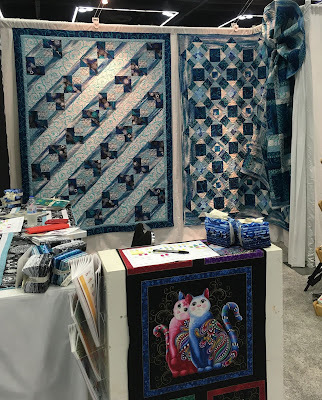 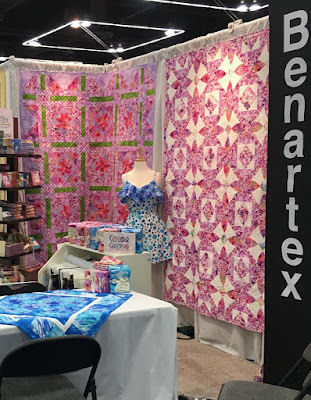 Thanks for showing us what was presented at quilt market. 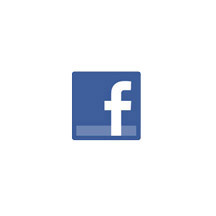 It makes for interesting viewing and gives clues for what is to come. 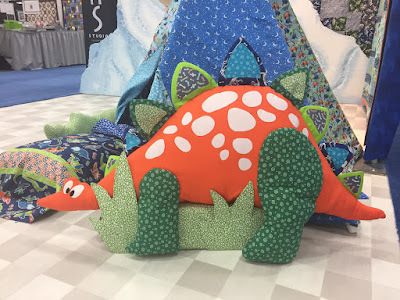 Love those dinos! Are you glow-in-the-dark projects cheaters? 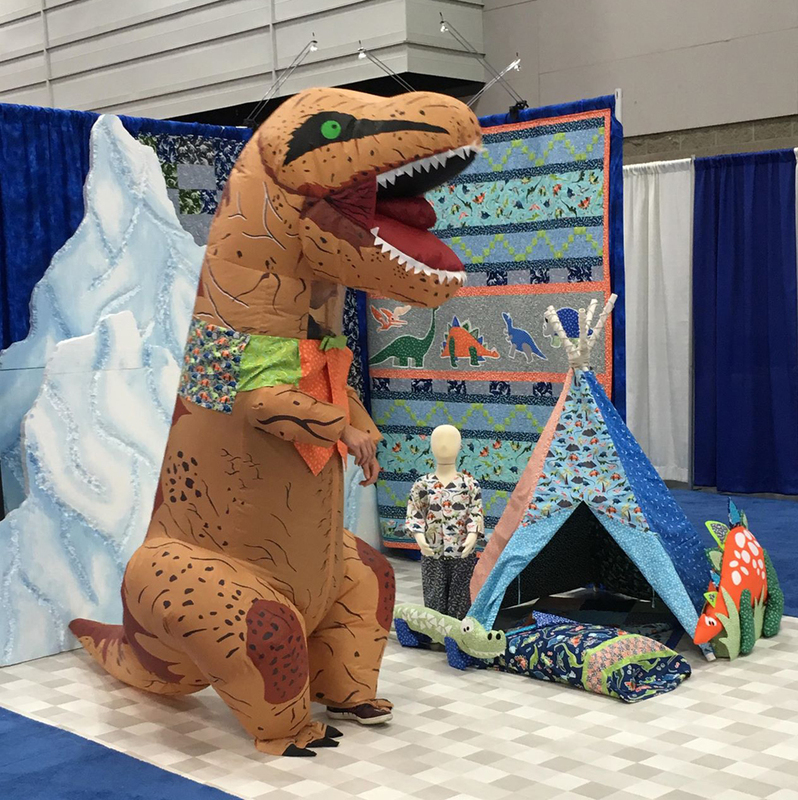 In the late '70's and early '80's when my daughters were young, I purchased glow-in-the-dark Halloween costumes that were cheaters, made by Cranston Printworks. It's such a great idea, I'm wondering why other designers haven't copied this. I still have the costumes now for my granddaughter.